Blessed Feast of Our Lord’s Kingship! On behalf of the CLMC, we wanted to thank everyone for their participation in our two Christ the King events Thursday and today. Our special thanks to Frs. Reid, Barone and Christian; as well as the staff at St. Ann’s for helping to support this blessed festivities (and to the flag bearers today). 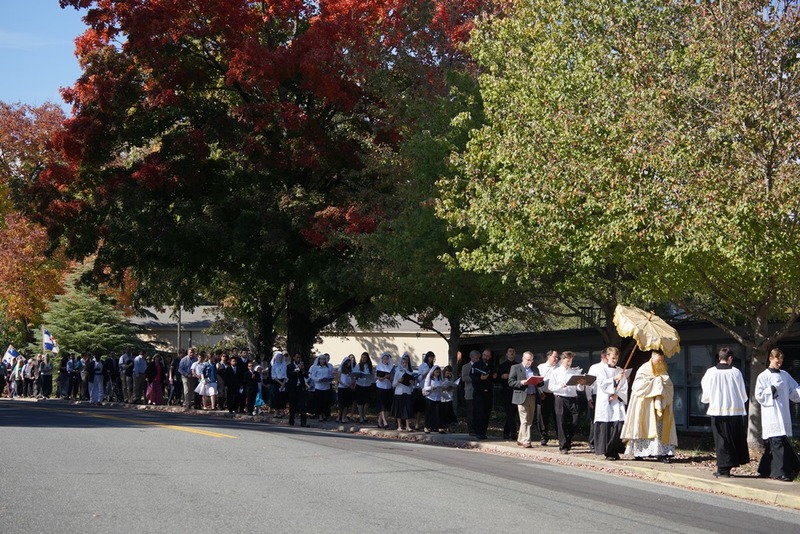 A record crowd of 340 people attended Mass and the Procession today and it was this weekend’s highest attended Mass. 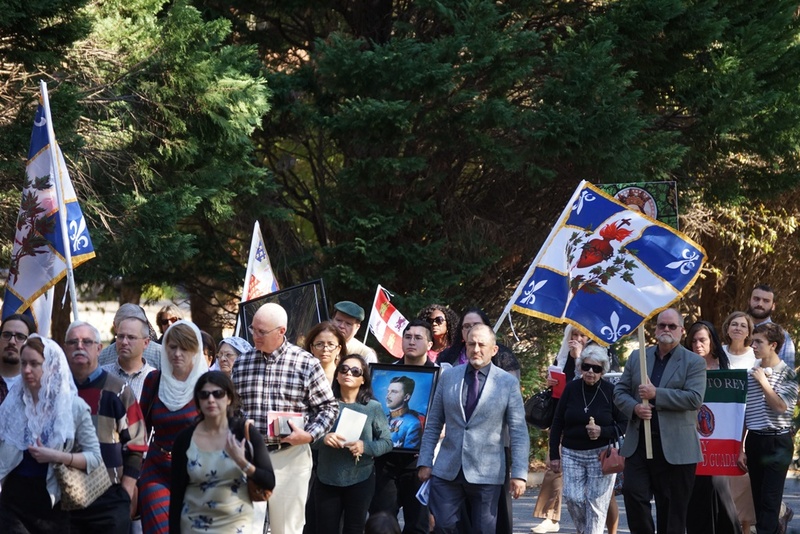 We also had visitors from as far two hours away – a remarkable sign of faith of how many and how far people will come to honor Christ’s Kingship.